Para ver este boletin en espanol click aqui. Peirce School moved from Level 1 to Level 1+ on the CPS School Rating Policy. We received the “Established” rating for our work with Social Emotional Learning and Student Supports. 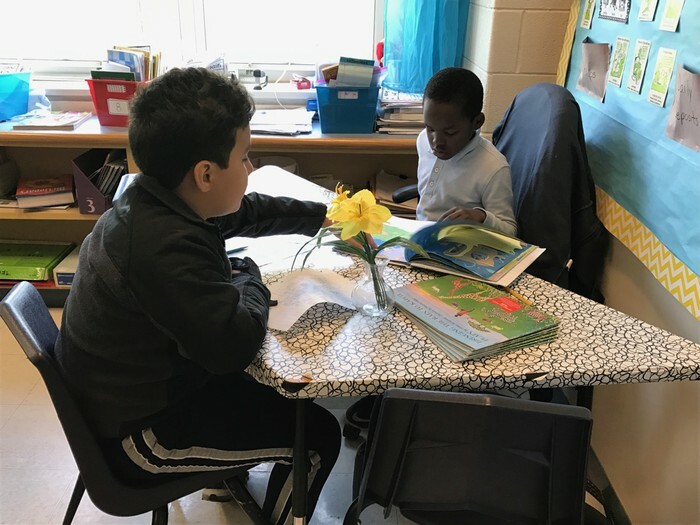 We are very proud of our commitment to the arts - this year we were able to expand our arts partners with the support of Friends of Peirce and Hopleaf. Technology increased and we are now 1-1 with Chromebooks to students in 3rd-8th grade, Kindergarten-2nd grade received additional iPAD carts and Chromebook carts. 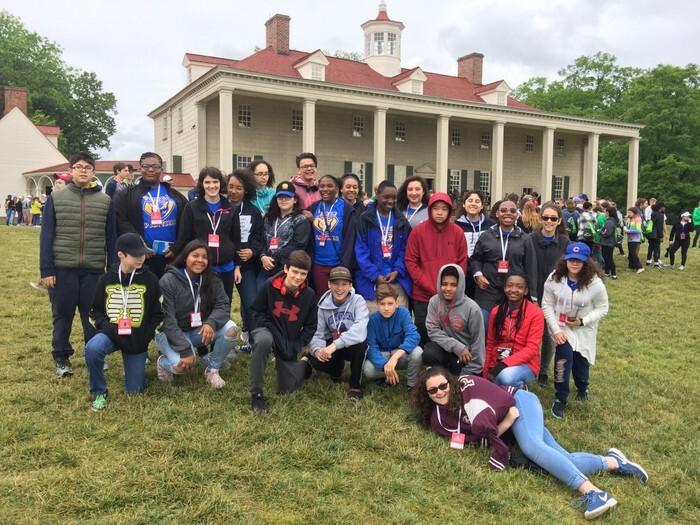 Travel opportunities were expanded for middle school students - 24 seventh and eighth grade students attended the first ever Peirce trip to Washington D.C. and for the first time ever, 7th grade students participated in a 2 night trip to Lorado Taft. Elliott Topp was the first Peirce student in the last 30 years to make it to the Citywide Spelling Bee! We expanded our parent education opportunities - hosting sessions led by Peirce staff and parents related to IB, Special Education and Restorative Approaches to Discipline/Student Supports. The Cubs did win the World Series this year, a historical marker for all of us to remember! Happy Father’s Day to all Peirce Dad’s! Cheers to the final month of school - make every day great! Thank you to all families who recognized the hard work of our teachers during Teacher Appreciation Week! 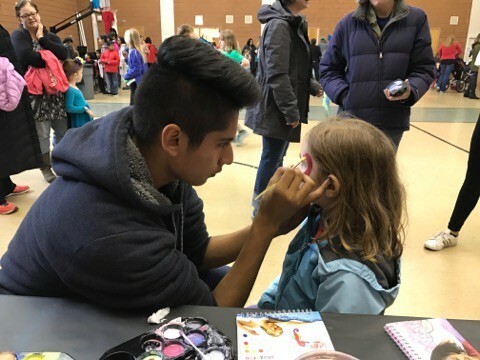 Several students received free on-site dental cleanings. Students participated in our final student assembly of the year - Roots of Latin Jazz. 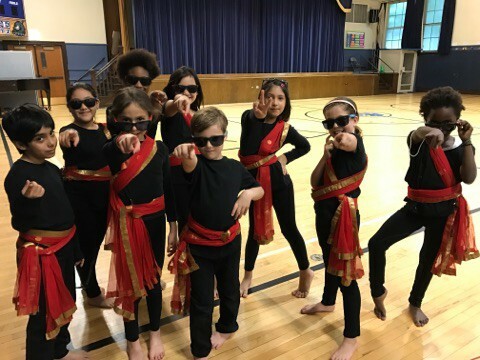 2nd Graders showcased their end of session performance, culminating their work with Dream Big. 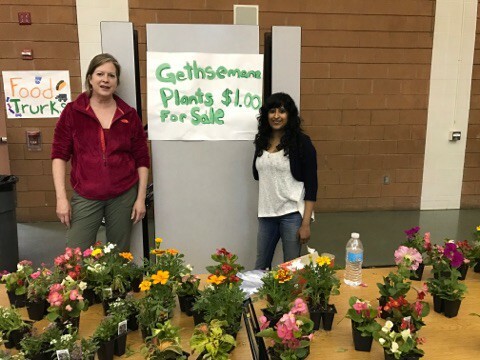 Approximately $16,000 was raised through our Move-A-Thon. 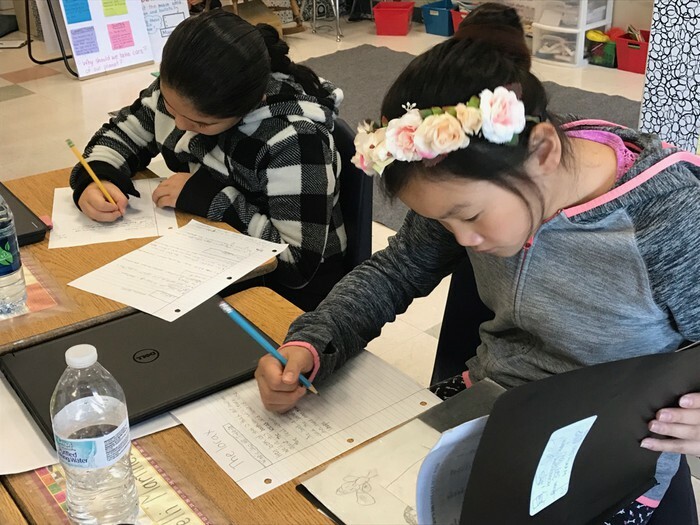 1st and 5th grade teachers participated in Math Research Lessons - a process where teachers plan lessons, observe each other teaching and discuss student learning. Approximately $650 was raised from the Chipotle Fundraiser, sponsored by Friends of Peirce. 4th and 5th grade students had a wonderful turnout at the Girls on the Run 5K! 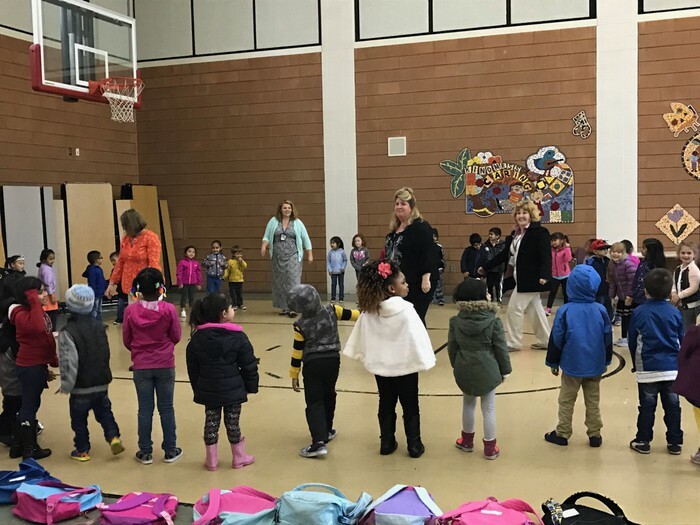 Thank you to all of the parents and staff who participated as running buddies. The PAC and BAC hosted a joint Special Education Program information session. Lila Hughes and Hrithik Rao were the Co-Principals for the Day - both raised $1,090 and tied for Principal for the Day! 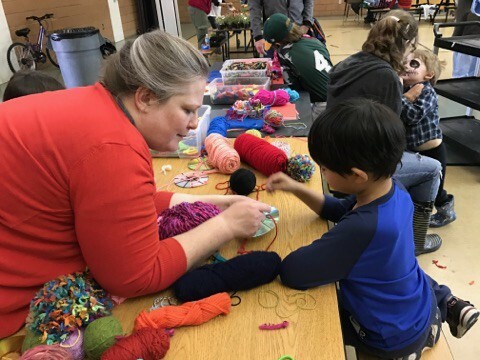 Many Peirce families attended Fiesta de Arte - celebrating the importance of art education while also participating in several fun events including a “Peirce Stage” which highlighted the many talents of Peirce students. 5th and 7th graders showcased their end of session work with Giordano Dance Chicago. 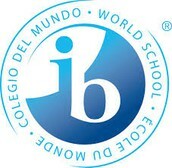 On May 25th & 26th Peirce participated in the PYP IB Site Verification Visit, this was the last step in the authorization process, final results will be shared with us within the next 90-120 days. 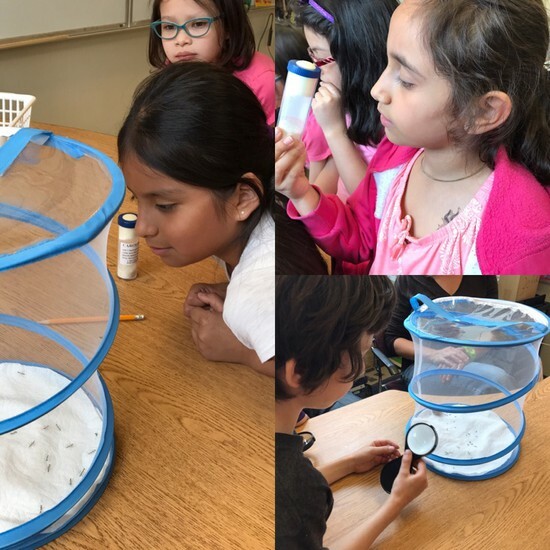 Over the last three years, Peirce Staff completely revamped the school curriculum to align with the IB Standards and Practices, we have full confidence that we are headed in the right direction of implementing a high quality PYP Program for your children. Next year’s Washington D.C. trip for 7th and 8th grade students will take place May 9th-11th. 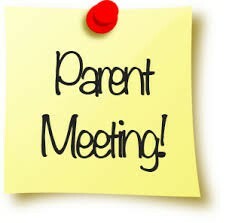 There was a parent information session on May 23rd, if you were unable to attend but are interested in having your child participate, please contact Dr. Riemer at teriemer@cps.edu for more information. 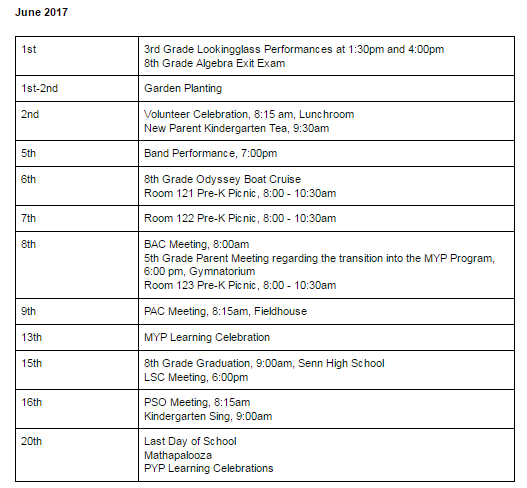 Current 5th graders and their families are encouraged to attend the “Transition to the MYP Meeting” on June 8th at 6:00pm in the gym. This meeting will talk about the changes of moving from a self-contained classroom to a departmentalized setting. Our attendance rate is currently 95.68%, we are very short of our goal of 96% but we can still make it if we have an amazing June! Please make sure to send children up until the last day - everyday counts. 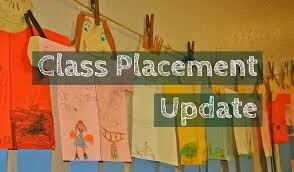 Peirce students will find out their classroom placements for next school year through parent portal over the summer - we will not be sending a hard copy summer mailing. Parent Portal may reflect several changes over the summer - all final placements will be made by Monday, August 28th. If you are currently not signed up for parent portal, please contact Sally Suarez in the main office for signup information. Sally can be reached by email at ebelizario@cps.edu. 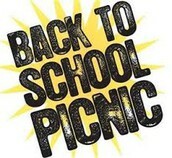 Our Back to School Picnic, sponsored by the PSO will take place on Thursday, August 31st from 3:00 - 6:00pm. Students will be able to meet their teacher from 3:00 - 4:00pm, drop off classroom supplies and then join Peirce families for a picnic right after. Make sure to bring your own food, blanket, lawn chair, etc. Updated School Supply lists will be posted to the Peirce Website and will also come home in hard copy. Friends of Peirce is working on providing a one-stop shopping experience for school supplies to be purchased online - be on the lookout for more information. 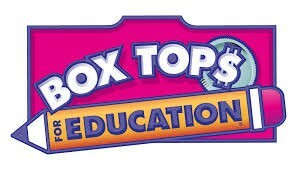 Box tops are collected on a regular basis and bring in additional dollars to the school - please save box tops throughout the year and turn in during the box tops collection time periods. 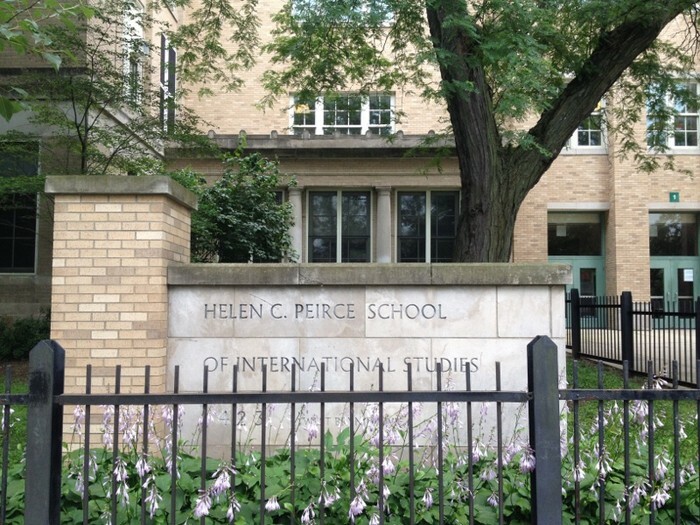 Be sure to “like” us on Facebook - Helen C Peirce School of International Studies is Peirce’s official Facebook Site. In addition, the “Peirce School PSO” has a site along with a closed group “Parents of Peirce” there is a lot of information shared on all 3 sites and are great opportunities to share and receive information along with networking with other parents. 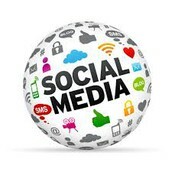 Follow us on Instagram at peircecps.